Studio 78 Paris is a natural makeup brand created by Margareth Halfon, an ex Assistant Product Manager for Guerlain, in order to provide a solution for those who want to combine health and beauty. Certified by EcoCert, the Studio 78 Paris ingredients range from 99% - 100% natural and 10%-44% organic ingredients. This means none of their products contain GMO, parabens, phenoxyethanol, silicone, PEG, synthetic perfumes and dyes and animal-derivated ingredients. Plus 100% of their packaging is biodegradable and recyclable. I absolutely love the design of their packaging! 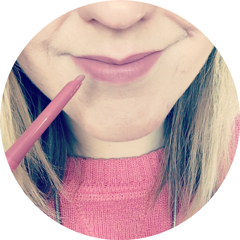 I was lucky enough to be sent three of their products to try - We Evade Bronzing Powder, We Flirt Around Mascara and Off We Go Anti-Dark Circles Concealer. The We Evade Bronzing Powder comes in a pretty round pot, which contains a mirror in the lid and a powder applicator. The baked formula contains natural mineral powders and organic vegetal oils, such as coconut, avocado and apricot oil. The shade 01 White Sand is suitable for light to medium skin tones and there is also a shade available for medium to olive skin tones called 02 Desert Sand. I'm more of a blusher than bronzer girl and this colour did scare me slightly as it looks so dark. It is very pigmented and I barely needed more than one swipe of a makeup brush across this to get a good shot of bronze. The colour also lasted really well, around 7 hours. Once I get to grips with bronzer (you can see I'm not very savvy by my terrible application! ), I can see me getting a lot of use out of this, especially in the summer. The We Flirt Around Mascara contains shea butter and jojoba oil to nourish the lashes and sage and jojoba seed oil for a volumizing effect. 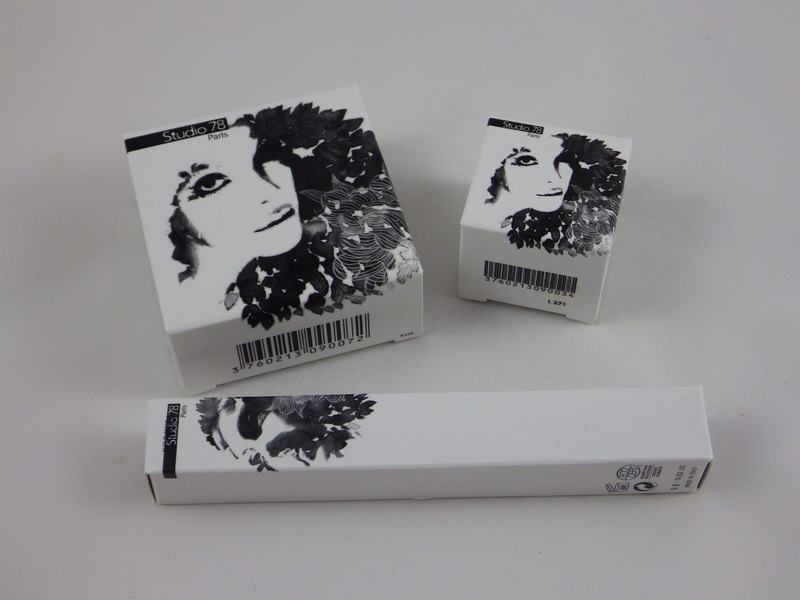 It claims to lengthen and curl while separating lashes one by one without clumping. It also claims to last all day without flaking. Unfortunately the We Flirt Around Mascara only lived up to one of these claims for me and didn't clump. My eyelashes went flat very quickly and the mascara found its way under my eyes by the end of the day. If you like the au naturel look and have naturally curly eyelashes this may work for you, but it may not stay put! This concealer is designed to conceal dark circles and imperfections, containing nourishing anti-oxidant plant oils to moisturise, regenerate and revitalise the eye area. This shade is suitable for fair to light skin tones and there is also a shade available for medium to olive skin tones called 02 At Moonlight. I love the expensive looking packaging and the little mirror in the lid. I don't generally go for solid concealers as they tend to be drying, but the formula of the Off We Go Anti-Dark Circles Concealer is so creamy! I find it applies better when warmed up on my fingers, where it glides on and blends in effortlessly. The coverage is also really good - as you can see from the before and after photo of it applied under my eyes - and lasts about 6/7 hours. This is my favourite of the three products by far. Being a natural brand, the products from Studio 78 Paris cost more than your normal high street brand. My experience of their products have been a little hit and miss, but I've discovered a little gem in the Off We Go Anti-Dark Circles Concealer. You can purchase Studio 78 Paris from the website Natural Origin here. If you fancy trying any of the above products for yourself, Natural Origin have kindly offered a massive 30% online discount for my readers off of each of the products I've reviewed! Just use the code BEAUTY30 - valid until 10th June! Have you tried any products by Studio 78 Paris? Are you willing to pay more for natural makeup? Never even heard of the brand! Yep defo don't mind paying more if there's extra effort put into a brand's ingredients! Suits you girl and is definitely up your street, ingredient wise :) also well done for braving the bronzer- it looks great on you! Definitely something To try looks lovely on you!